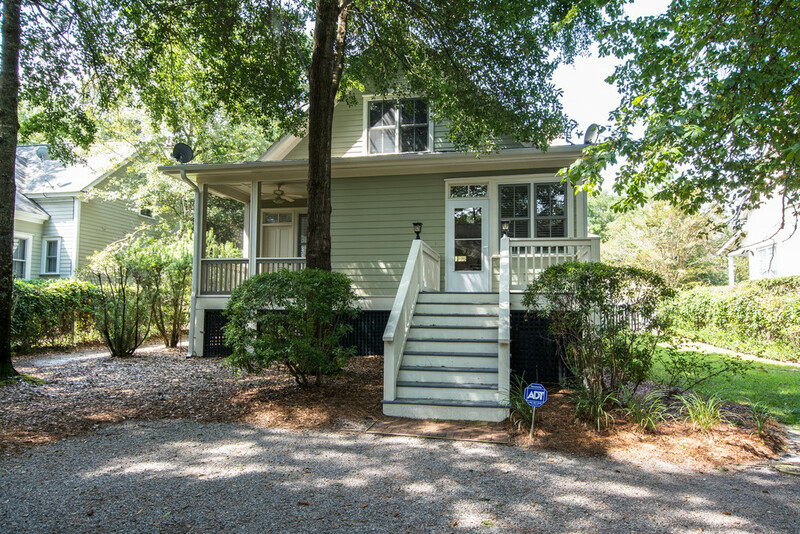 18 Hayek Street is located in the exclusive neo traditional neighborhood of New Point on Ladys Island SC. Just off of Sams Point Road, New Point enjoys a quaint market area with Piace Pizza , Mystic Blu Hair Salon and several other shops. New Point is convenient to historic Beaufort, shopping, dining, and everything the area has to offer. It is also a short distance from public boat landings and Hunting Island State Park. 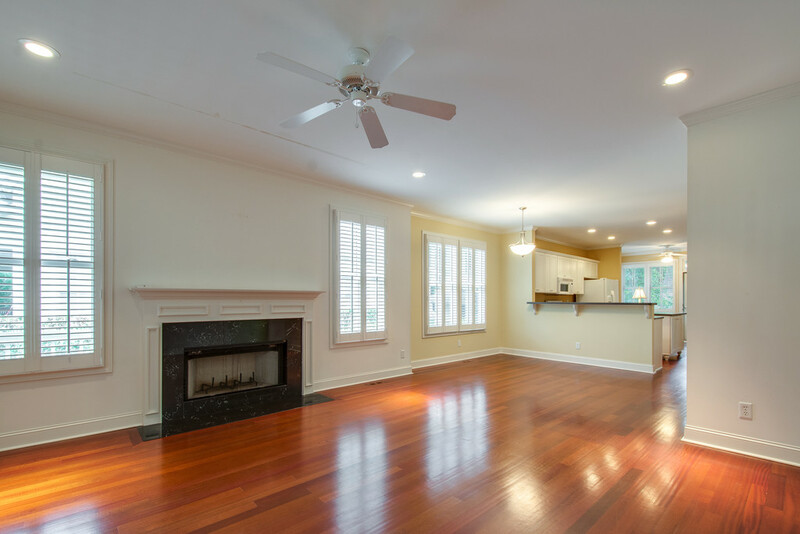 This four bedroom, three bath two story home has many desirable features throughout. It is an Allison Ramsey design, known for traditional architecture that really shines in this home. 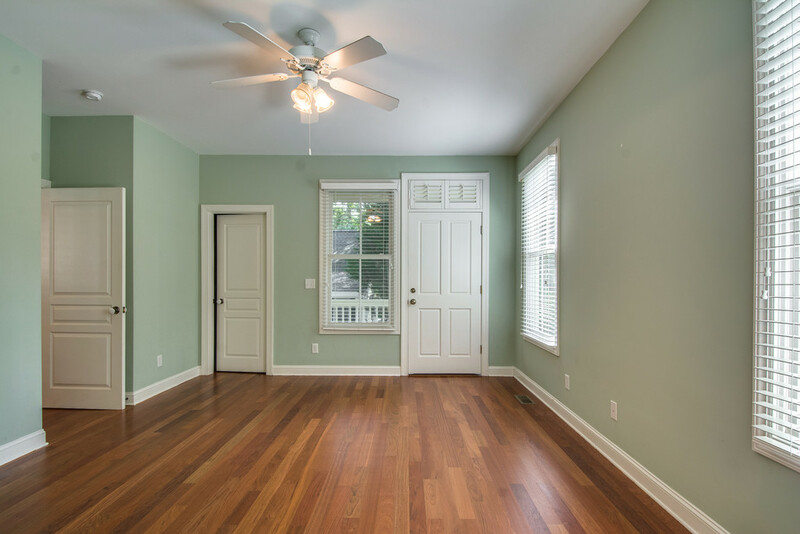 Gorgeous Brazilian Cherry hardwood on the first floor, and plush carpet upstairs. The floor plan is nice and open, with nine foot ceilings and large windows, letting in the natural light. The welcoming wood burning fireplace is the main focal point of the living area. The blinds around the home are custom design. 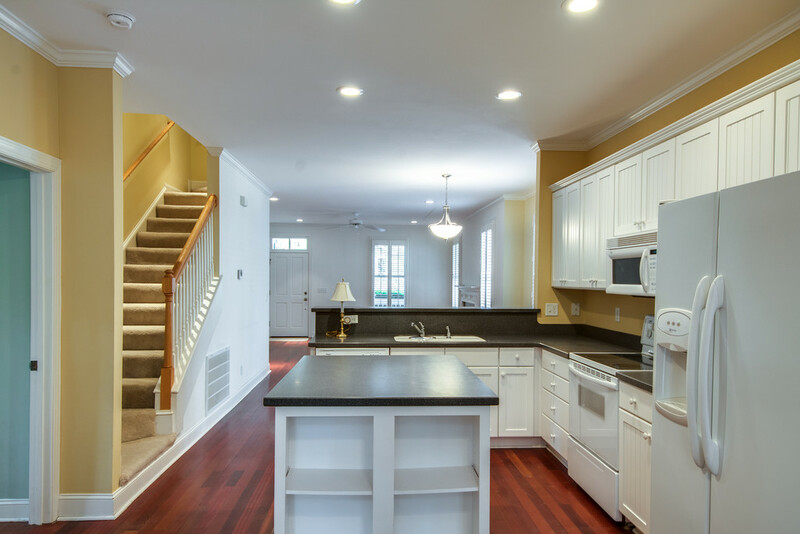 The gourmet kitchen is open with plenty of storage space with an island. There are two master bedrooms on the first floor. 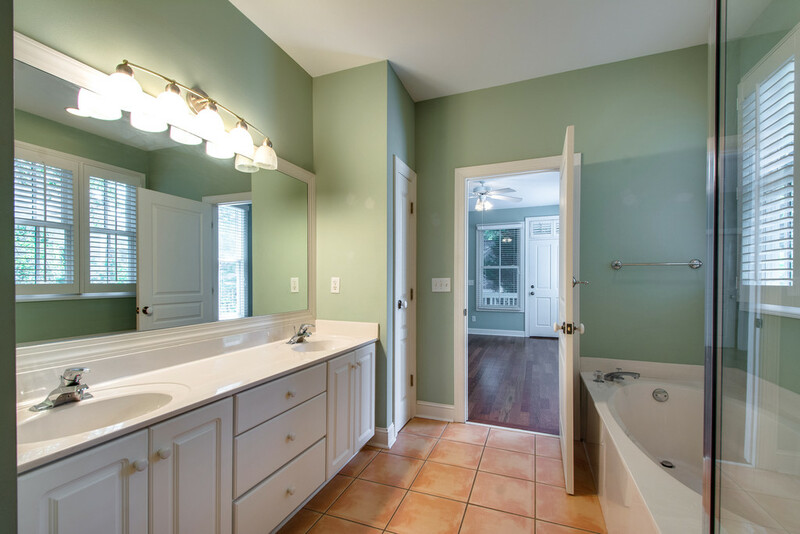 The private bath boasts his and her sinks, walk in shower, and separate soaking tub. Walk in closets are the perfect touch to these spacious bedrooms. The upstairs bedrooms are just as roomy as the master bedrooms. A unique feature of this home is the garage. It was designed to not look like a typical garage, but was made to look like a guest cottage and compliment the main house. The landscape is pristine and immaculate. Beautiful trees surrounding the home ease the heat of those Lowcountry summer days. Located on Ladys Island off of Sams Point Road, New Point has a uniqueness all of its own. 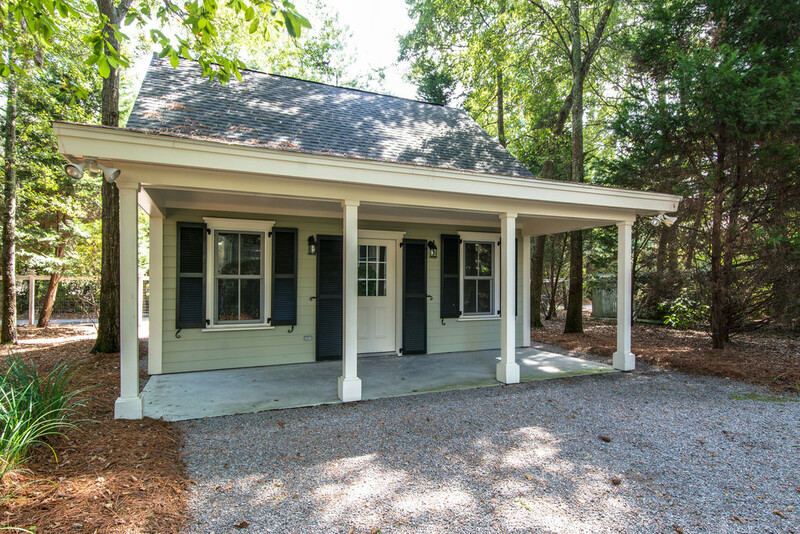 It is conveniently situated on the Intracoastal Waterway and across from Beaufort’s Historic point. Designed by Vince Graham, this neighborhood was one of the first built to have that old South Carolina feel, even though it was established in 1992. With its fountains, community dock, and meandering sidewalks, this is a great place to live. New Point is great for families, having nearby schools such as Coosa Elementary, Beaufort Academy, Ladys Island Middle, and Beaufort High.